Want to attend the 2019 Wimbledon Tennis Championships live with VIP Tickets? Want to Attend the 2019 Wimbledon Tennis Championships in London? Wimbledon is the oldest tennis tournament in the world, and widely considered the most prestigious. It has been held at the All England Club in London since 1877. It is one of the four Grand Slam tennis tournaments (Majors), the others being the Australian Open, the French Open (Roland Garros) and the US Open. Since the Australian Open shifted to hard court in 1988, Wimbledon is the only Major still played on grass, the game’s original surface, which gave the game its original name of “lawn tennis”. The tournament takes place over two weeks in late June and early July, culminating with the Ladies’ and Gentlemen’s Singles Final, scheduled for the second Saturday and Sunday respectively. Each year five major, junior, and invitational events are held. Wimbledon always brings the excitement. 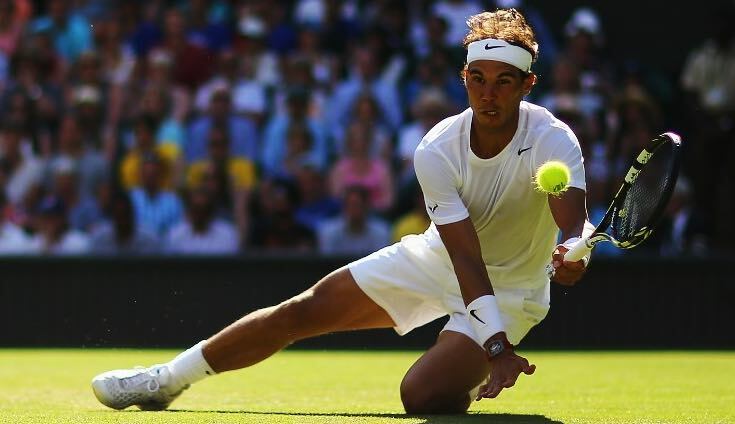 Each year in early summer, the best players in the sport converge in London for the oldest and arguably the most prestigious tennis tournament in the world. This famous contest has taken place at London’s All England Lawn Tennis club since 1877. Played on grass courts, it is one of tennis’ four grand slam tournaments, along with the Australian Open, French Open, and U.S. Open. Roger Federer has won the most mens’ singles titles with eight, while Martina Navratilova holds the ladies’ record with nine. Have a day of VIP access, enjoy champagne and cocktails like your favorite players while relaxing comfortably in a VIP lounge. What are you waiting for? Call us today, and we’ll make it happen! Why should the game be the only exciting element of your Wimbledon experience? When you enlist the services of Millionaire’s Concierge, we can arrange world-class hospitality before and after the event. No matter what your desire, we are here to accommodate you. Let us know what your dream Wimbledon experience would be, and we’ll do the rest! The Wimbledon tennis championships is an annual event that takes place in late June and early July. In order to accommodate you, please provide us notice of what games you’d like to attend, at least a few months in advance. We have a wide selection of Wimbledon tickets which include front row and center line. Whether you want to be within cheering distance of your favorite player or have an excellent vantage point, we can get you there.